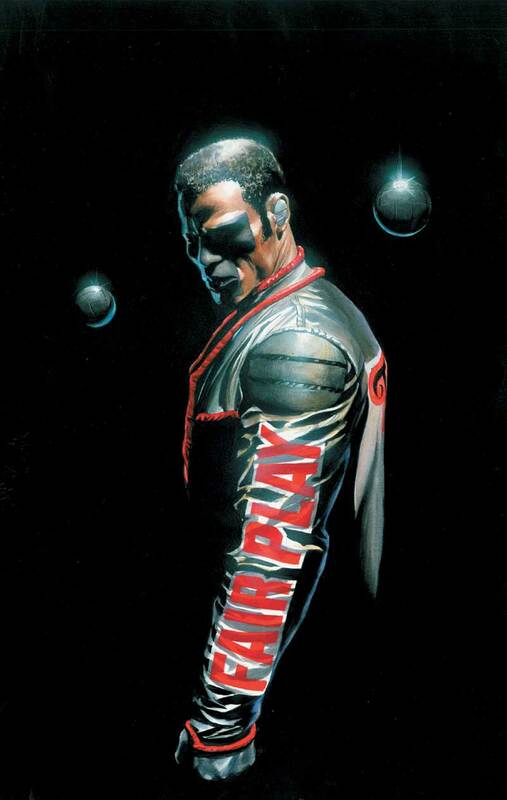 It’s a good day for obscure DC Comics characters making their way to TV; hot on the news that Echo Kellum has joined the cast of Arrow as Justice Society mainstay and “Fair Play” advocate Mr. 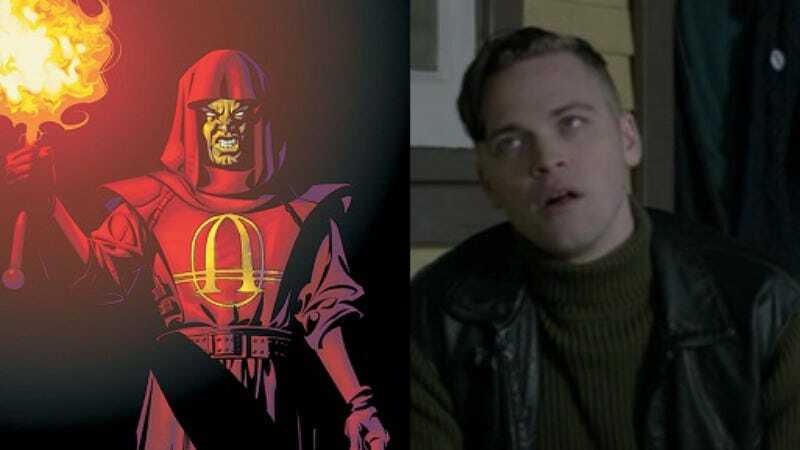 Terrific, it’s been announced that politically motivated villain Anarky will also appear on the show, played by Bates Motel guest star Alexander Calvert. A teenage activist who deploys technological devices and Ayn Rand-inspired rhetoric in equal parts, Anarky was originally created as a Batman villain by Alan Grant and Norm Breyfogle in the late 1980s. But given that Arrow has never shied away from casting star Stephen Amell as “Batman with a bow,” it doesn’t seem like the socially minded terrorist will be far out of place on the streets of Starling City. Anarky isn’t the only little-seen character Arrow might be plucking from obscurity, though; executive producer Wendy Mericle suggested that a crossover with NBC’s now-canceled DC series Constantine might still be in the works. Mericle made the suggestion during a conversation with IGN at Comic-Con, saying the possibility hinged on actors’ availability. Amell, no strangers to superhero crossovers thanks to the constant connectivity between Arrow and its fellow CW show The Flash, previously mentioned that he’d been in talks with DC to appear on Constantine before NBC pulled the plug.